On this edition of Minutes with the Mayor, our Pope Benethicc LXIX aka Mark Rios is back from a spiritually fulfilling journey to the United Kingdom for PROGRESS’ Super Strong Style 16 tournament. 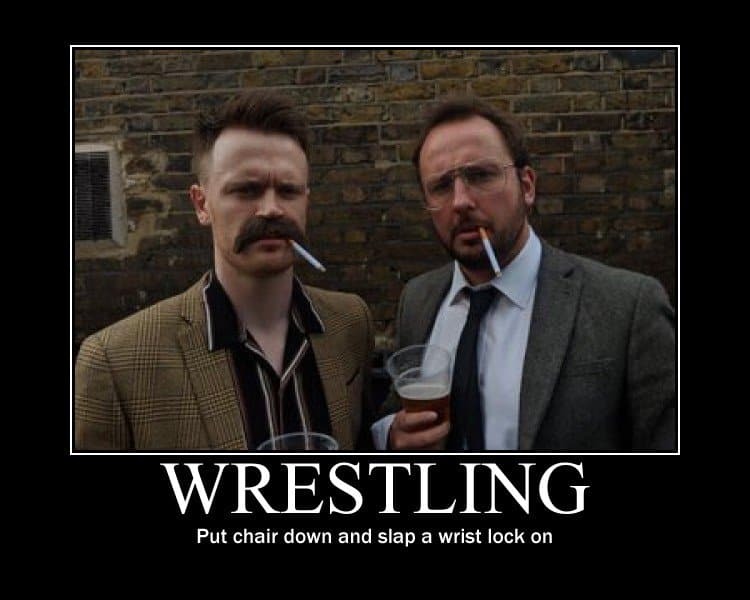 Martin Bushby (@bushby01) is back delving into the world of European wrestling! 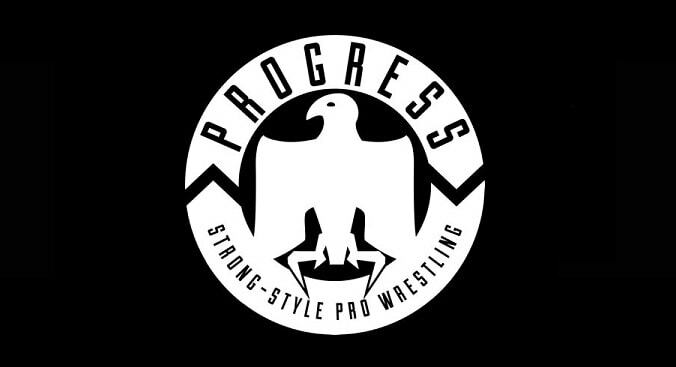 This month he is joined by PROGRESS commentator, Matt Taylor Richards. They discuss his start in wrestling with GPW, what his training was like & working with CJ Banks & Jack Gallagher. They also chat his transition from in-ring to the commentary table, working with Fight Club Pro, and his thoughts on WWE UK & ITV World of Sport. 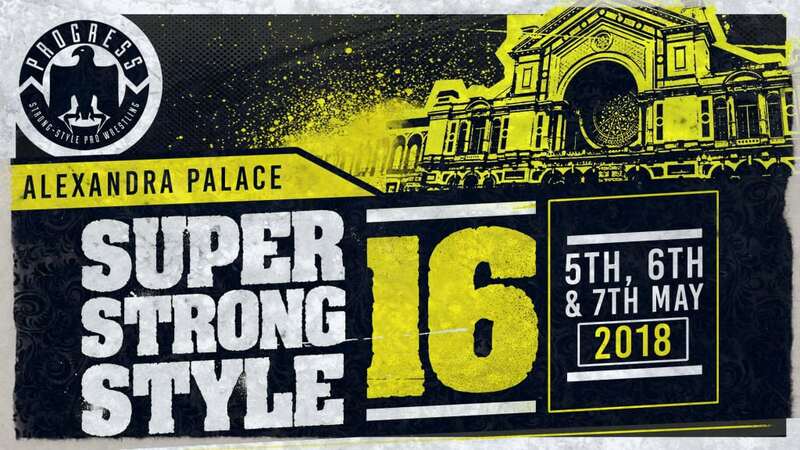 Finally, they take a look at this year’s PROGRESS ‘Super Strong Style 16’ event. 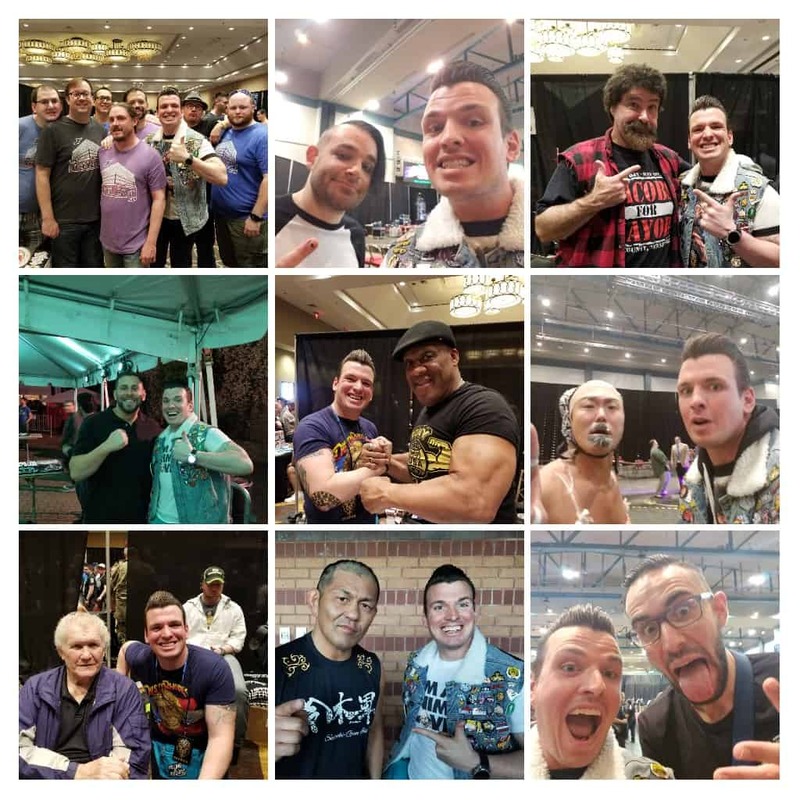 CJAE 57: How I Spent My Wrestling Vacation! Fresh off a successful #Indymania trip to New Orleans, Captain Jack Heartless (@JackHeartless) is back in Los Angeles! This week he, along with travel buddy and True Wrestling Fables (@WrestlingFables) host Jonathan Bowles (@jonathanbowles), stops to reflect and break down a wild trip that involved 10 indy shows in 3 days, 2 cannonball runs through WrestleCon, copious amounts of coffee, and a plethora of amazing memories and people.